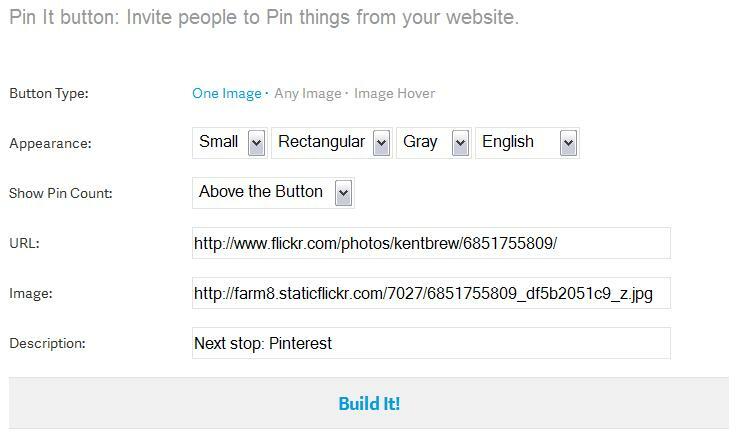 On the Pinterest Pin It page (link above) you can edit the appearance, choose where to place the button, URL, Image, & Description. Copy & paste the <script> tag into the head code in EZ-NetTools. Copy and paste the link where you want it to appear in your website. 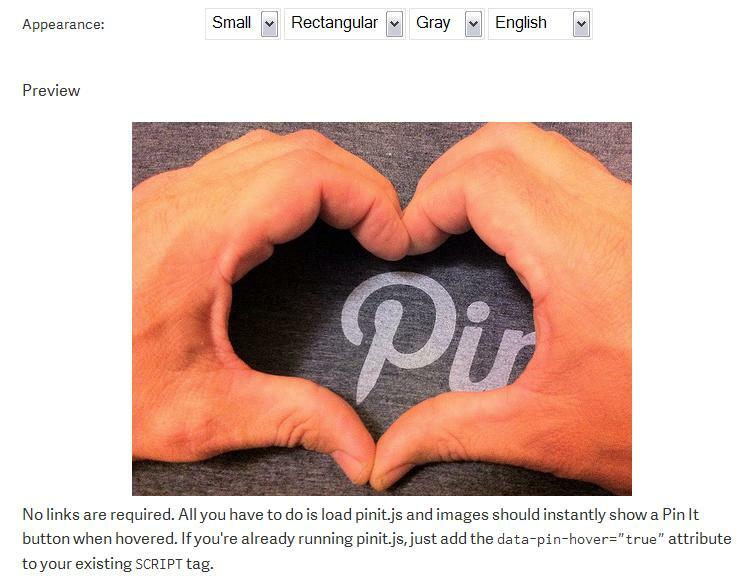 On the Pinterest Pin It page (link above) you can edit the appearance and preview the button. 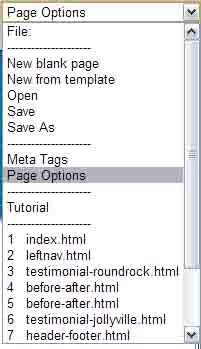 Copy & paste the link where you want it to show in your website.